If you are looking for connections that will propel your business forward, you just need to be a member of LinkedIn. LinkedIn Corporation is the world’s biggest networking website for professionals. It is hard to imagine that this revolutionary idea was started in the living room of founder Reid Hoffman in 2002. In May of 2003 the LinkedIn website came into being. Within a month, the portal had 4500 members registered for online networking. With headquarters in Mountain View in California, it has branches worldwide. LinkedIn is now available in 23 languages. The company started with just 500 employees in the year 2010 but now employs over 5000 people operating out of 30 cities across the world. At present, LinkedIn membership numbers 313 million from 200 different countries. The portal aids professionals find jobs; connect with other professionals and explore business opportunities. LinkedIn offers free membership for people to join its professional website. It also offers paid membership with additional tools. Another source of income for LinkedIn is through its job services. This facility allows companies to post job openings and search for the right candidates from among millions of members. 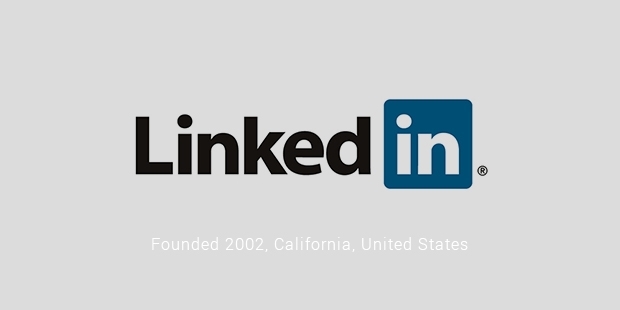 In 2011, LinkedIn filed its IPO and traded its first share in the market with the name LNKD. In 2012, LinkedIn acquired 15 patents for $4 million. The fastest increasing demographic in LinkedIn are fresh graduates and students looking for jobs and professional career advice. Most of the members of LinkedIn are outside the USA. Only 33 percent of the registrations on LinkedIn are from the US. Each day sees new members joining the networking site. LinkedIn holds the record of having two new registrations every second. A majority of the members in 2013 were found to be major Fortune 500 companies. More than 90 per cent of the top 100 fortune companies use corporate solutions offered on LinkedIn. A staggering three million companies have their company pages listed on the LinkedIn website. There are as many as 2.1 million groups in LinkedIn where members share information. 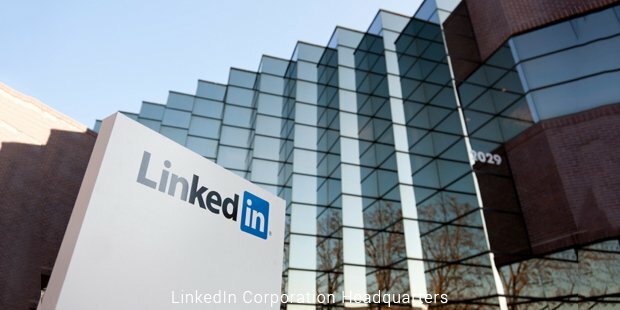 Statistics from the second quarter of 2014 prove LinkedIn’s increasing popularity. More than 45 per cent of traffic on the site was due to new and unique visitors. LinkedIn’s main competitors are Facebook, Jigsaw Data Corporation and Monster worldwide Inc. But in the world of business connectivity, LinkedIn is known to be the best professional website for both the students and the specialists alike. LinkedIn is a standing example of what an innovative idea can do to millions of lives. The reach attained by the site is far from that of a fairy tale and a true success story of vision and strategy.